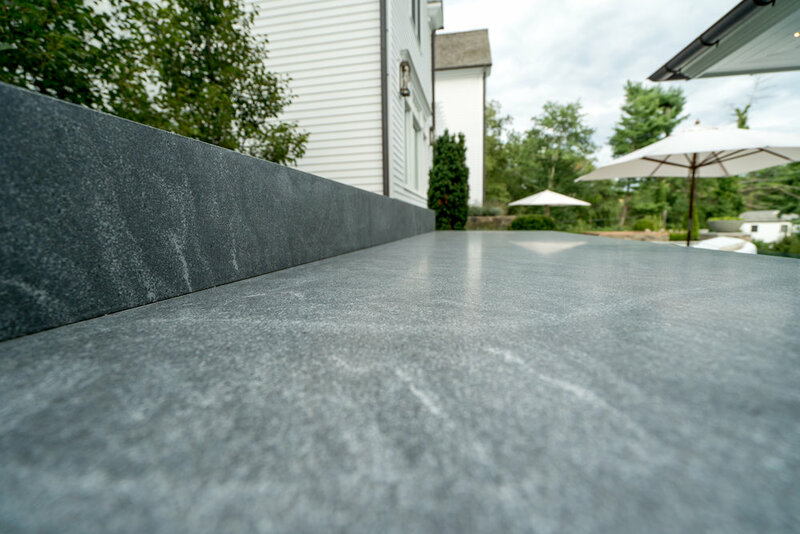 Traditionally known for its interior countertop applications, granite has recently become popular for outdoor use as well. 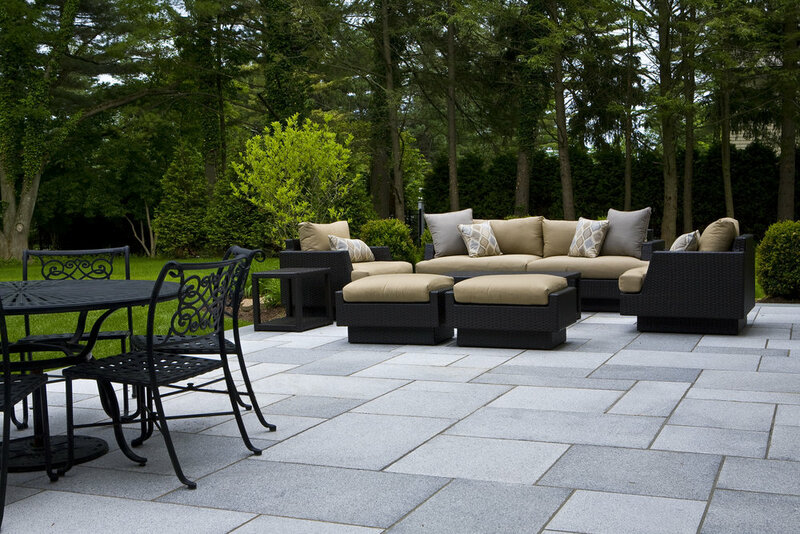 Due to its durability and ease of fabrication, it is an ideal material for patios, pool surrounds, wall caps and more. 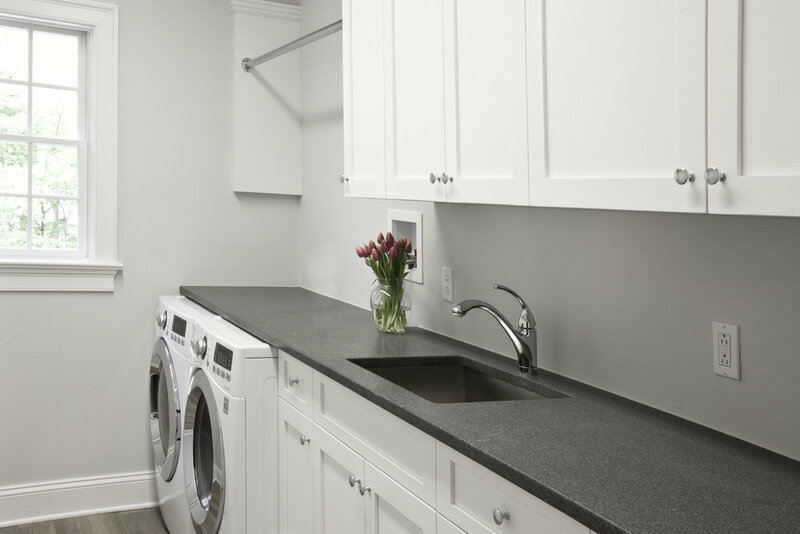 Our granites come in a wide range of colors and can be finished in many ways by our in-house fabricators. Our stock of standard Gault granites give you a selection fit for a variety of interior and exterior projects. And for a more distinctive look, we partner with the best importers to bring our customers the largest selection of slabs; from traditional to unique, any look can be accomplished. 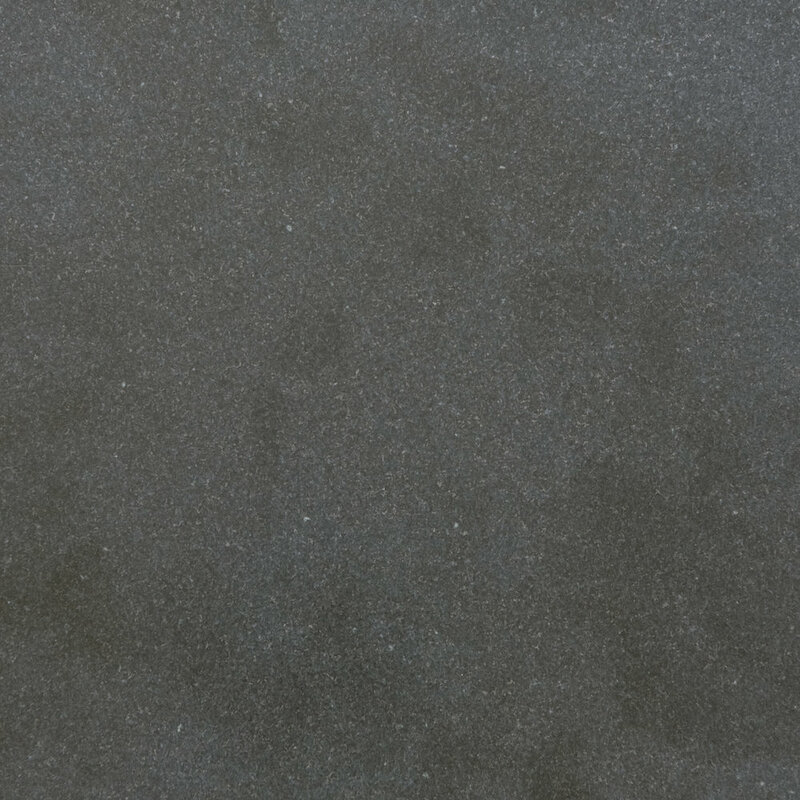 Dark grey in color, newport dark has a mostly uniform look while sometimes containing some light veining. Gaining a different look with each finish, newport dark is a great stone for both interior and exterior use. Slabs come in standard sizes or can be cut with custom fabrication to any required dimensions. 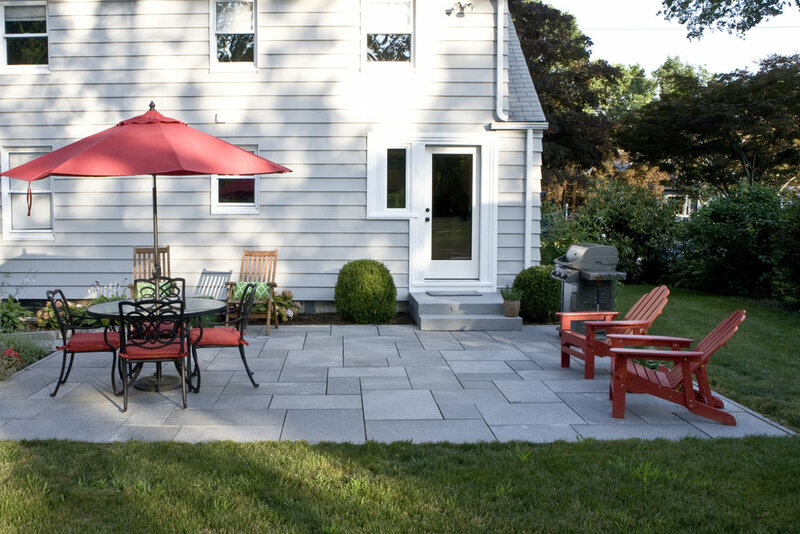 One of our lightest colored granites, Falmouth Buff is beige in color and contains flecks of pink and grey making is great to use as an accent. Slabs come in standard sizes or can be cut with custom fabrication to any required dimensions. 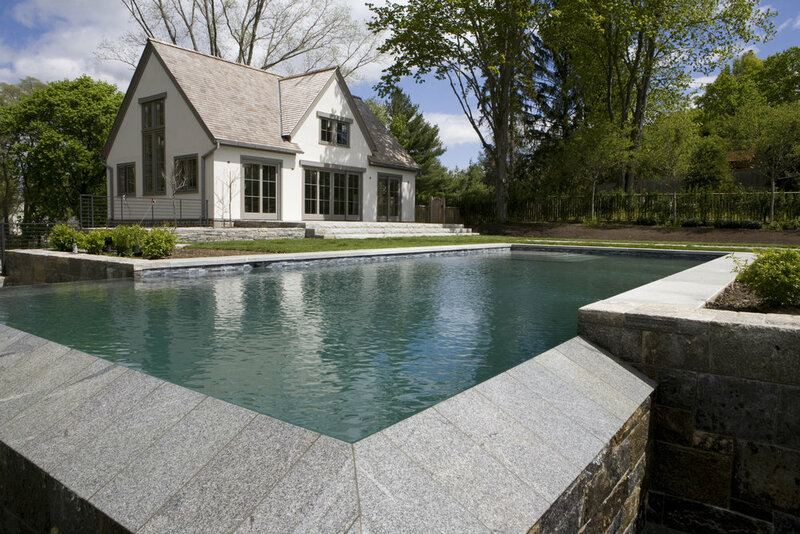 With hints of gold and a grey undertone, Cedar Lake is one of our more unique Gault Stone granites. It contains variation in color and veining that creates great visual interest. Slabs come in standard sizes or can be cut with custom fabrication to any required dimensions. With an undertone of beige and grey, Phoenician Buff contains great variation and veining that is pink in color. Slabs come in standard sizes or can be cut with custom fabrication to any required dimensions. 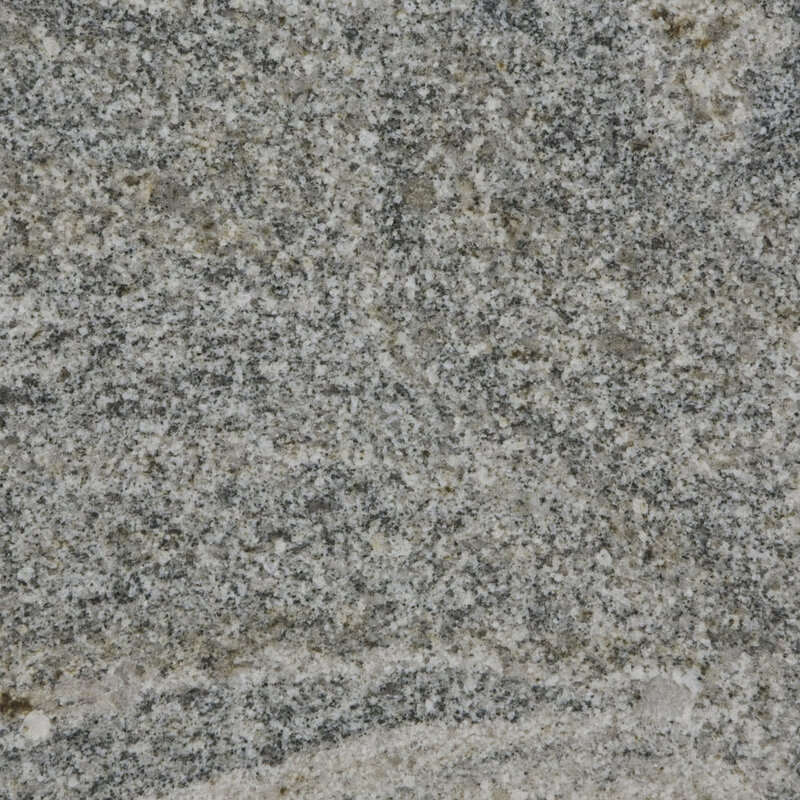 A light grey granite, Hispania contains a lot of movement and white veining that varies between slabs. Slabs come in standard sizes or can be cut with custom fabrication to any required dimensions. A true black, Black Absolute is uniform in color but different finishes create variation; a polished slab will appear much darker than one that is honed. Traditionally used for interiors, black absolute can make a bold statement for a countertop. Slabs come in standard sizes or can be cut with custom fabrication to any required dimensions. 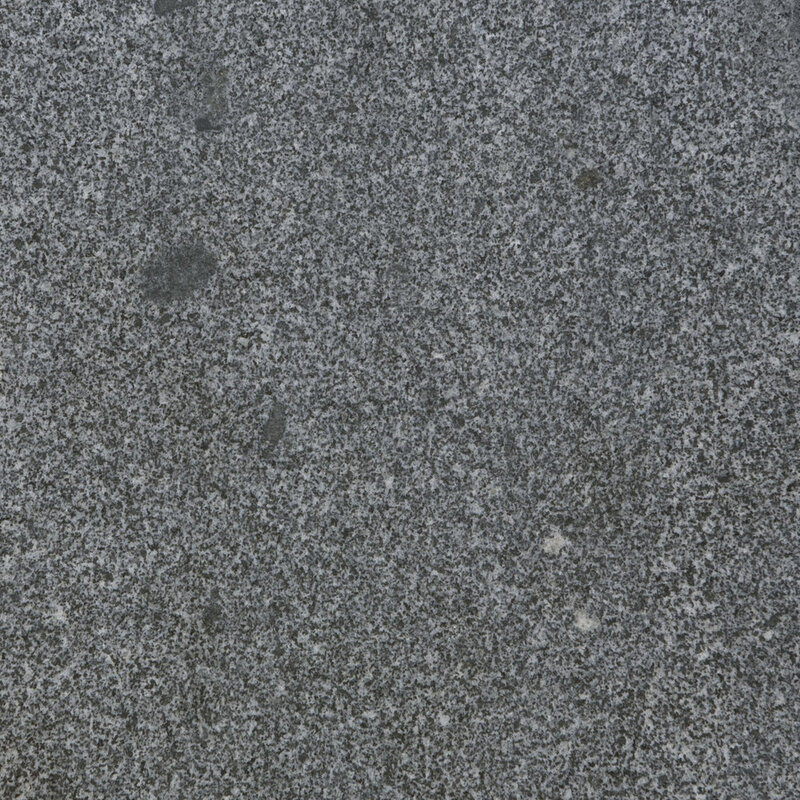 Light grey in color, Guilford Grey has a mostly uniform look while still containing some variation between slabs. Due to its lighter color, it has less heat absorption making it great for patios and pool surrounds. Slabs come in standard sizes or can be cut with custom fabrication to any required dimensions. 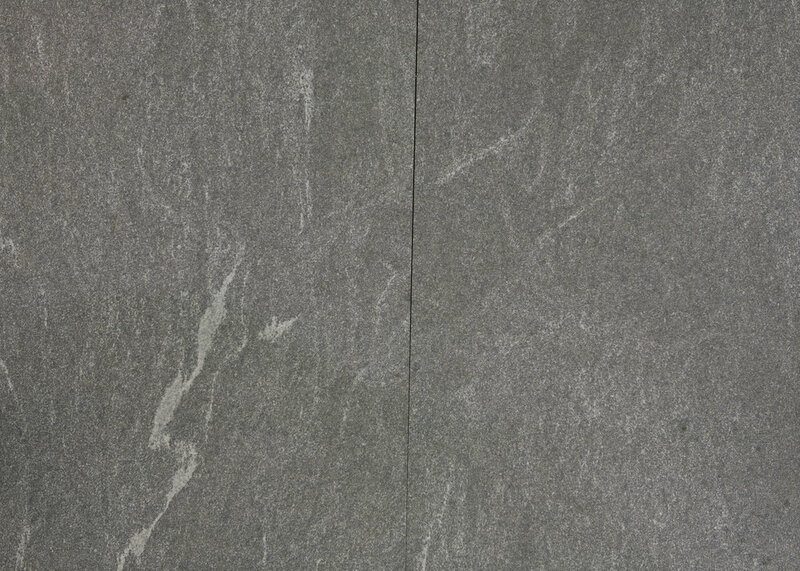 A dark grey granite, Jet Mist contains lighter veining that varies between slabs. Slabs come in standard sizes or can be cut with custom fabrication to any required dimensions.